There’s a new trend taking hold of Silicon Valley. No, it’s not the latest tech. Microdosing magic shrooms is now the next big thing among professionals who need to gain a competitive edge in the world of innovation, creation, and problem-solving. You may not be familiar with the concept of microdosing. This is the process of consuming very small amounts of psilocybin from magic mushrooms. This dose is sub-perceptual. It won’t produce any perceptible psychedelic effects but it will heighten creativity, increase focus, improve your interaction with others, and give you more energy. In some cases, microdosing is also known to create an upsurge of perception through the senses and spiritual awareness. This article lists the benefits of microdosing. People report the effects of microdosing to affect 5 aspects: physical, emotional, intellectual, sensual, and spiritual. In an interview with VICE, Dr. James Fadiman says microdosing improves everything a person does. According to him, people have sent him generally positive reports about their experience with microdosing. They say it gave them more energy, better focus, and an improved mood. Others also reported success with reducing depressive symptoms by self-medicating via microdosing. In-depth studies on the benefits of shrooms have been close to non-existent until recently. When researchers from Johns Hopkins opened the door, more studies and findings are starting to show the positive effects of microdosing shrooms. A recent study discovered that microdosing can be used to alleviate the signs and symptoms associated with stubborn treatment-resistant depression. When microdosing, you can’t expect to see glowing visuals… not even a little bit but many people are reporting their days become much more tolerable. Their mood improves to the point that they are able to complete tasks they couldn’t stand doing for a couple of hours. They eat properly. Overall, they just have a really good day with a more stable mood. Psychotherapists are hoping to harness this effect of magic mushrooms and use it in conjunction with traditional psychiatric techniques to help alleviate signs and symptoms of depression in patients who don’t improve even with therapy. In a VICE article printed last September 2015, Dr. Fadiman mentioned he received a report from an individual who tried to use microdosing as a way to manage his Parkinson’s disease. While it did not alleviate any of his physical symptoms, microdosing did help his underlying depression. Two other users reported on the effectiveness of microdosing on depression. One of the users believed psilocybin mushrooms saved him. Anecdotal research is limited but they prove as useful sources for information regarding microdosing and depression. When given small doses of psychedelics on a semi-regular schedule, long-term improvement can be attainable. Low-dose psilocybin-assisted psychotherapy is known to enhance cognition and better insight to one’s self and problems. Taking low doses of shrooms creates a win-win situation wherein one can experience the advantages of magic mushrooms without the difficulty of concentrating brought about by a full-blown psychedelic episode. Physicians are starting to see microdosing’s potential for age-related decline in cognition. It stimulates cerebral circulation to a childhood level which can also prevent the negative effects of old age such as dementia and maybe even Alzheimer’s disease. Magic mushrooms and other psychedelics may hold the key to quitting certain addictions. A study by Johns Hopkins University showed psychedelic substances may help with ceasing smoking. However, this study used a full dose instead of regular microdoses. This is linked to the effects of magic mushrooms on the brain’s information highways. People with addictive behaviors are locked into a certain way of thinking. Psilocybin loosens these unhealthy connections allowing the brain to become more active and use other neural paths. Many people who microdose report a higher connection with the spiritual plane. 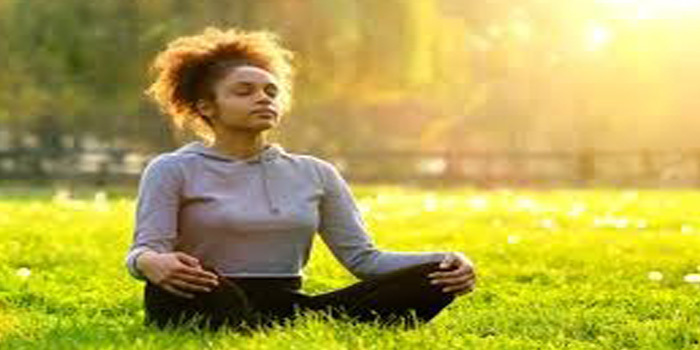 One of the aspects of spiritual awareness and spiritual practice which can be improved by microdosing is meditation. Myron Stolaroff, author and researcher known for his work on psychedelic psychotherapy, uses psychedelics to aid meditation. Small doses of psychedelics inhibit the ego, and give a stronger connection to the world. The loss of ego is important in promoting spiritual connection. This will improve the feeling of connectivity with the divine and the rest of the world. There are three ways to get your hands on psychedelic mushrooms. First, you can try hunting for magic mushrooms in the wild. Magic mushrooms are known to grow on cow dung or on decaying wood in forests. They also pop up several days after a night of heavy rain. If you’re living in the USA, the Psilocybe cubensis strain of magic shrooms are widely distributed in the Pacific Northwest. Second, you can grow magic mushrooms on your own. Whether indoors or outdoors, you can cultivate psychedelic fungi as long as you have grain spawn and a suitable substrate. 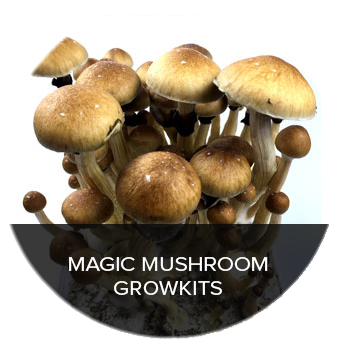 While this gives you the ability to control the quantity and quality of magic mushrooms in your possession, the downside is you will need several months to complete the grow process. In addition, without experience, you may have difficulty controlling the sterility of the grow environment. A small contamination can ruin magic shrooms and lead to lost investment. Third, you can purchase magic mushrooms, magic truffles, and even grow kits through the internet. 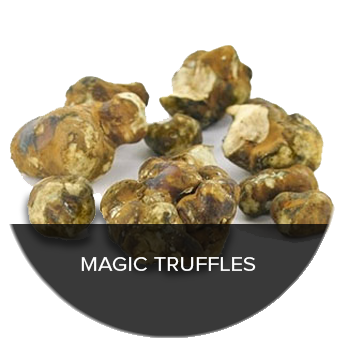 Online stores such as Truffle Magic offer discrete delivery to a huge number of countries. 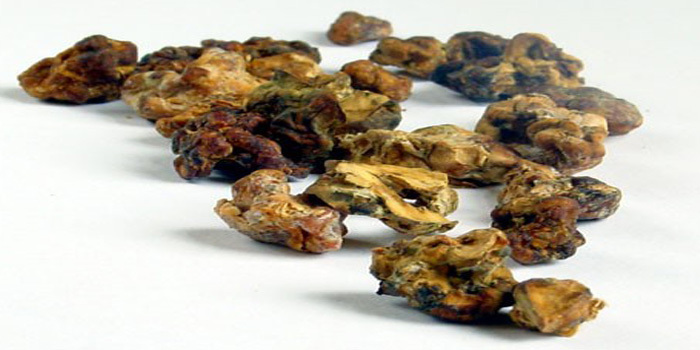 Magic truffles are similar to magic shrooms except for the fact they grow underground. However, their psilocybin content is basically the same. 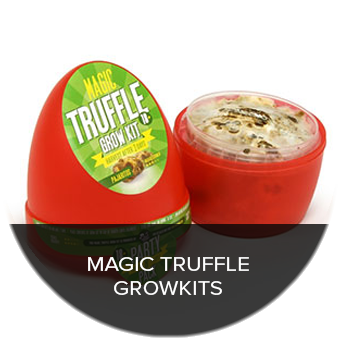 Grow kits allow you the convenience of growing your own truffles through a series of simple steps and within a short amount of time. No matter where you get your psychedelic fungi, make sure you’re getting the right kind of shrooms. Some psychedelic mushrooms bear a striking resemblance to harmful fungi. Luckily, fungi with the psychoactive compound psilocybin have the telltale sign of bluish discolorations when handled. Microdosing is both a science and an art. This guide will give you all the information you need on how to microdose with psilocybin mushrooms. Grind 2 to 3 dried mushrooms caps. Place the dried powder into the empty capsules. Make sure they are packed tightly. 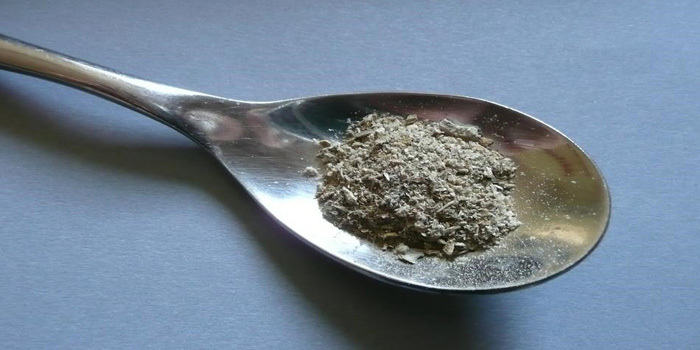 You should have approximately 200 to 400mg of powdered, dried magic mushrooms in each capsule. You’ll end up with several capsules which should last you several weeks when you start microdosing. It’s not recommended to microdose daily. To appreciate the effects, Dr. James Fadiman recommends taking a microdose of magic mushrooms once every 96 hours. It’s also advisable to take psilocybin mushrooms with Vitamin-C rich orange juice for faster absorption. Mark the first day of taking a microdose as Day 1. On Days 2 and 3, do not microdose. Then, take another microdose on Day 4. You can continue this routine for a total of 10 weeks. 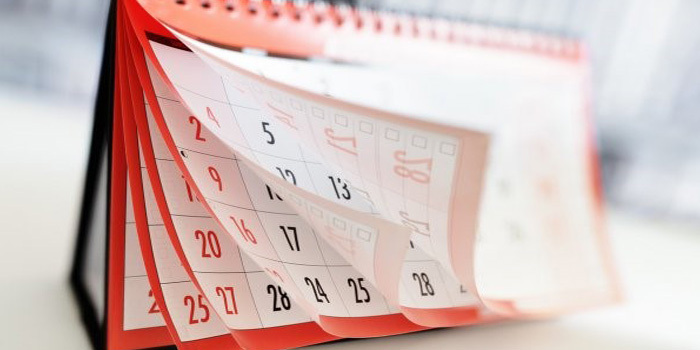 Keep a notebook nearby to record the effects and long-term changes your body goes through. Pay particular attention to your mood, energy levels, and social behavior. Try to maintain a normal routine when microdosing. Don’t change your daily chores. The purpose of microdosing is to improve your days by integrating small doses of psilocybin into your day. You can expect an overall increase in creative output and openness to social invitations. Experience the benefits of microdosing psilocybin. 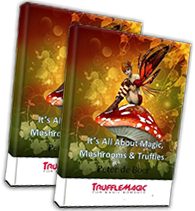 Order magic truffles from Truffle Magic today.